Thank you for your interest in the Core Humanitarian Standard on Quality and Accountability (CHS)! You can also fill out the web form below and we will get back to you shortly. 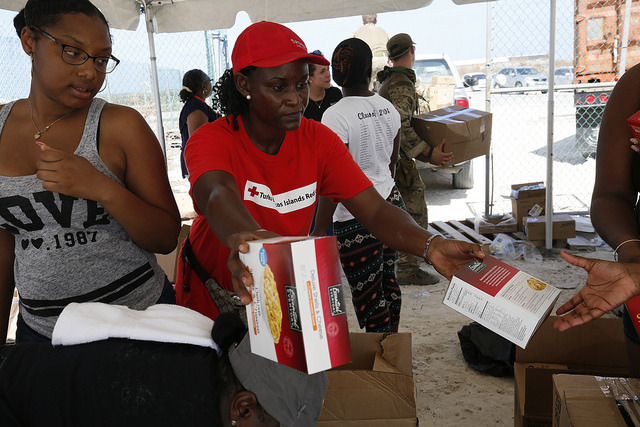 A Red Cross volunteer hands out food aid at a distribution for people affected by Hurricane Irma on Grand Turk, in the Turks and Caicos Islands.